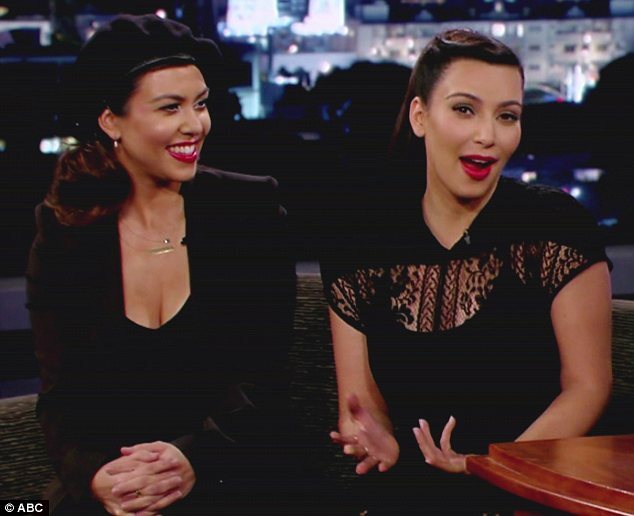 Kourtney Kardashian looked fashionably cute in a black beret and pant suit on Kimmel this week. The mother of two recently did a photo shoot flaunting her post baby body. Looks like momager Kris taught her kids a good work ethic, fashion sense, and fitness. Cute Celebrity Children:Crochet Bikini Already! Kourtney Kardashian’s infant Penelope and Jessica Simpsons’s baby Maxwell are getting cuter by the day. 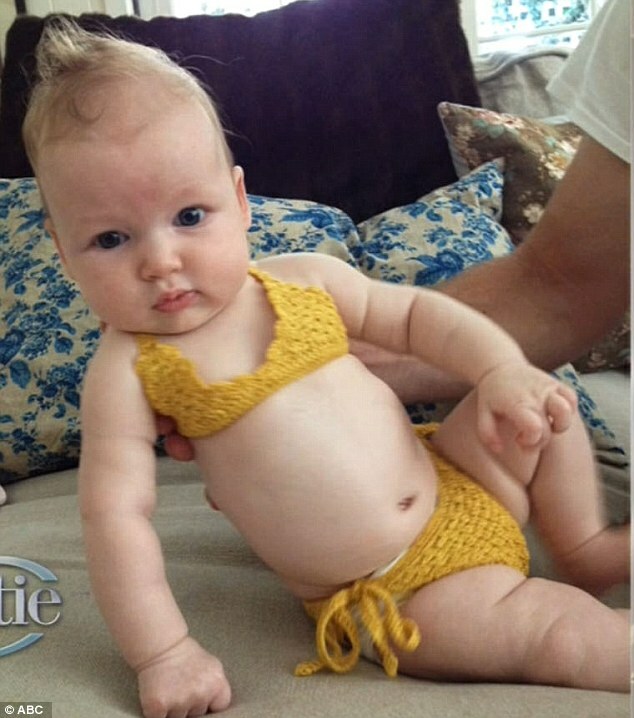 Jessica Simpson shared this image of her little lady in a two piece bikini. How adorable is that?